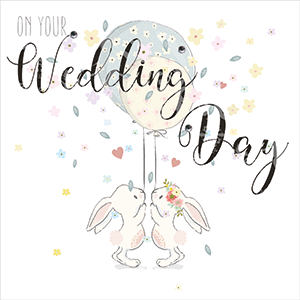 Greeting cards perfect for giving to the happy couple to celebrate their wedding. 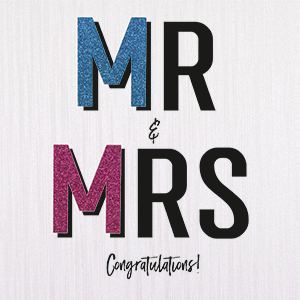 Mr and Mrs, Mr and Mr, Mrs and Mrs, On Your Wedding Day. 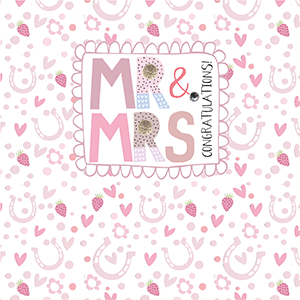 To the Happy Bride and Groom and Congratulations Cards. 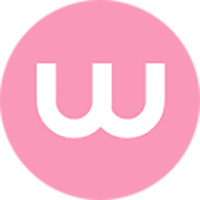 Whilst you're enjoying browsing our wowvow website you may not know we were originally The Handcrafted Card Company and we still trade under this name as high-end greeting card publishers. 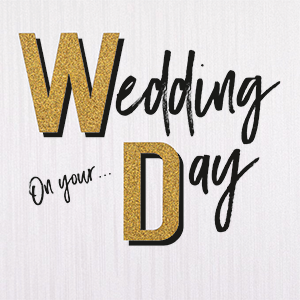 So, apart from offering our own beautiful cards, we know a thing or two about wedding greeting cards and the 'titles' that customers want and have put together a wonderful collection for you. 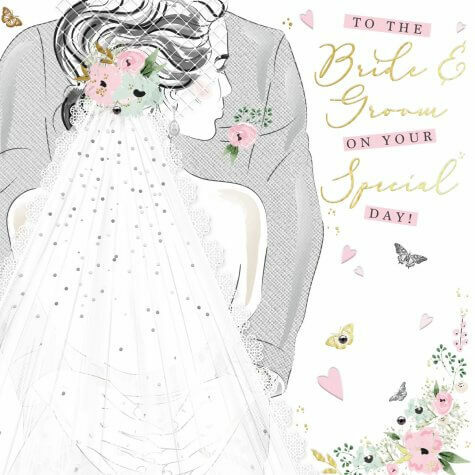 Celebrate 'everything wedding' with engagement cards, 'Will you be my Bridesmaid?' 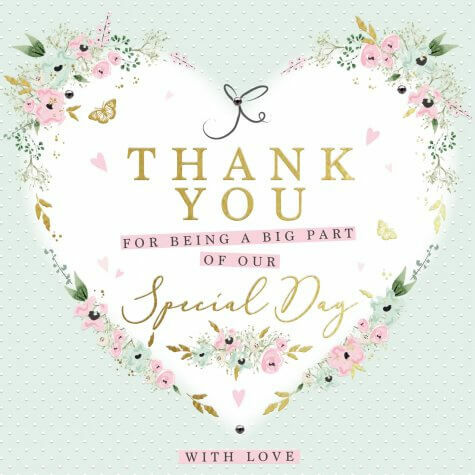 cards, wedding acceptance cards, wedding day cards for the happy couple, thank you cards and so many more wedding themed quality greeting cards.